IT’S TIME TO CELEBRATE YOUR SUCCESS! 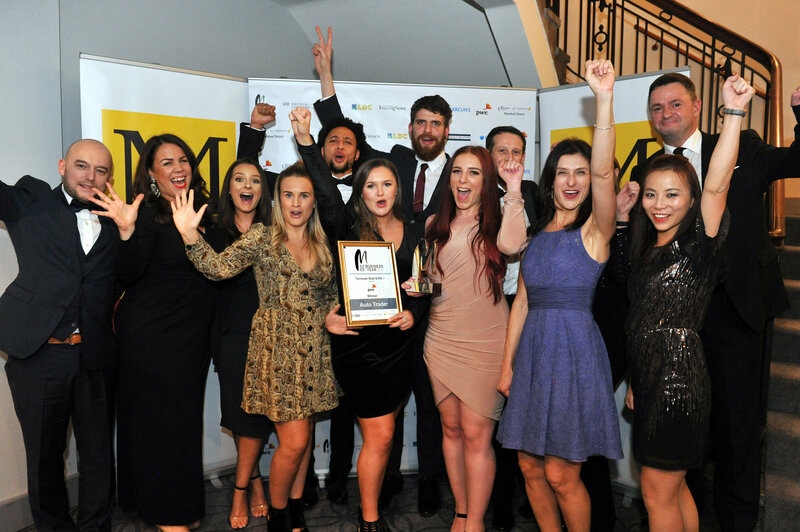 And there’s no better way than to compete for honours at one of the most prestigious events in Manchester, the Manchester Evening News Business of the Year Awards. The search for the stars of our business world starts today and culminates in a glittering award ceremony at the Principal, Manchester. This is a perfect opportunity to showcase your achievements. So take the chance to show how proud you are of the men and women in your team who have helped to create the success of your business. The awards are open to all kinds of organisations. Last year’s event saw business in manufacturing, leisure, retail and technology among the winners. You have to be in it to win it – so if you believe you are the best, then start work today on your awards entry. 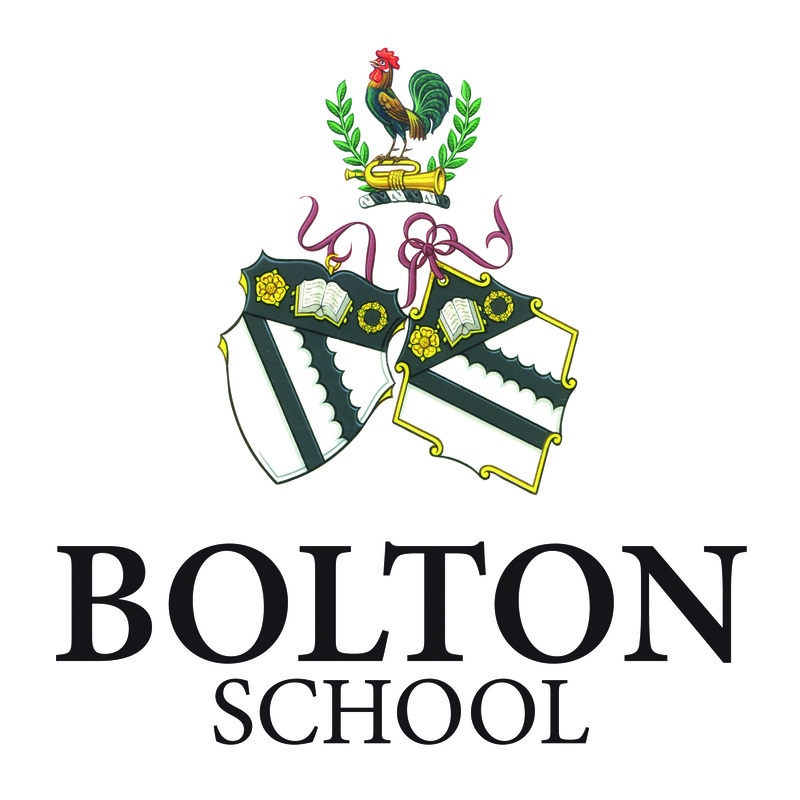 Good luck and we look forward to seeing you at the awards ceremony in November. 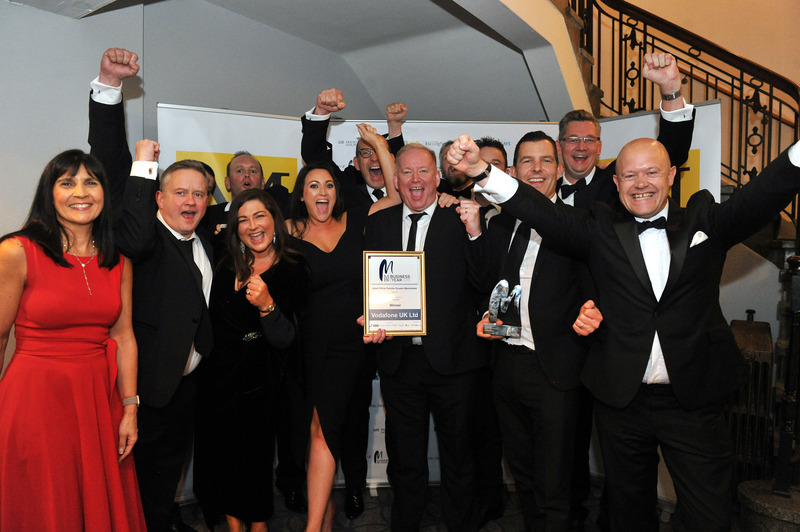 The annual MEN Business of the Year Awards takes place on Thursday 14th November 2019 at the Principal, Manchester. 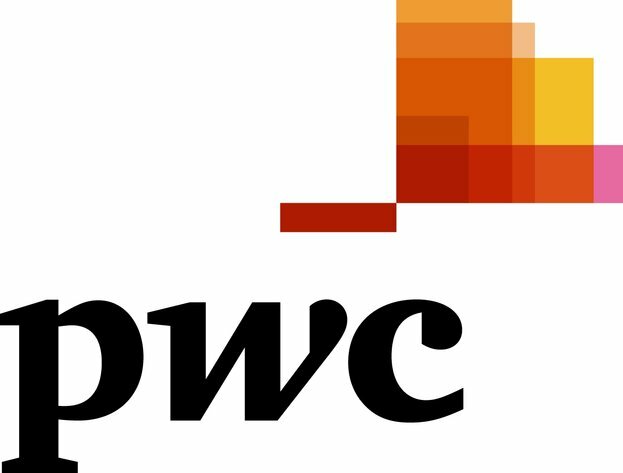 This will be the 17th year PwC has been involved in the MEN Awards during which time we have met some fantastic companies from across the region. Being able to see these businesses develop and grow makes us feel proud to be able to play our part in the North West business community. Whilst the economic uncertainty continues this doesn’t seem to be affecting confidence in the market. 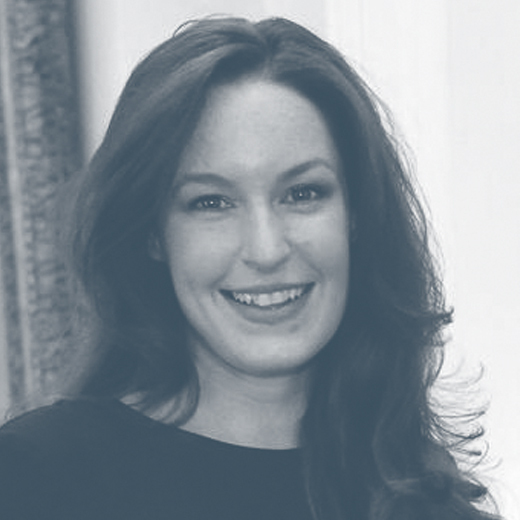 Last year our deals teams experienced one of their busiest years in recent times which is both indicative of how ambitious North West businesses are and how they continue to attract further investment to support growth strategies. 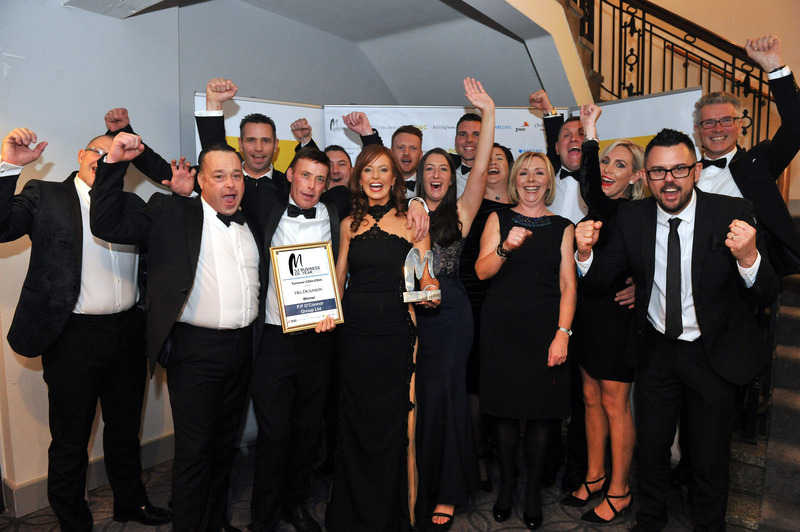 The calibre of last year’s winners shows that businesses have a lot to be proud of in the region. We would encourage people to enter the awards and show that their confidence, resilience and hard work continue to be fundamental to their future success. Manchester has consistently maintained its position as one of the UK’s strongest performing cities. It is truly a thriving business landscape with an abundance of talent and skills in the region. Hill Dickinson is proud to be sponsoring the MEN Business of the Year Awards for the sixth year running. It is a pleasure to meet with the region’s most inspiring and innovative businesses as part of the judging process and we are always impressed with the standard of entries. 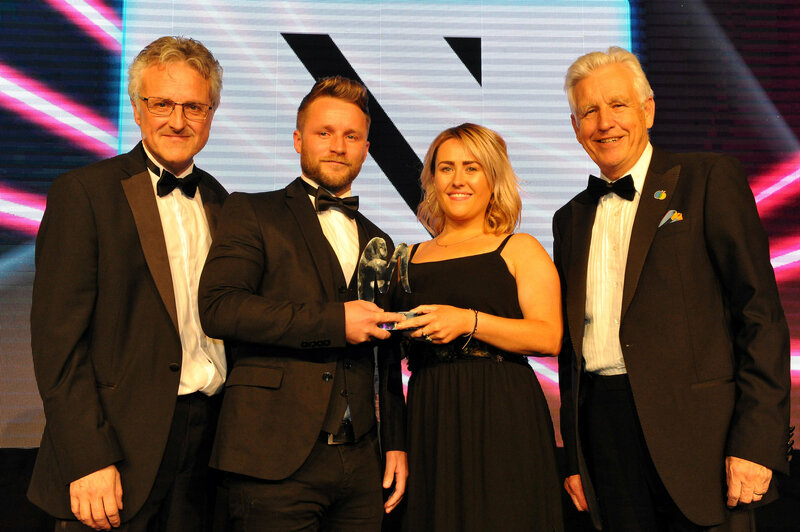 From start-ups to companies with multi-million pound turnovers, the awards celebrate businesses of all shapes and sizes, all playing their part in contributing to the region’s thriving business community. Operating in Manchester for more than 20 years, we know the region is a fantastic place to work and do business in and as a fully serviced commercial law firm we are committed to supporting businesses achieve their goals. 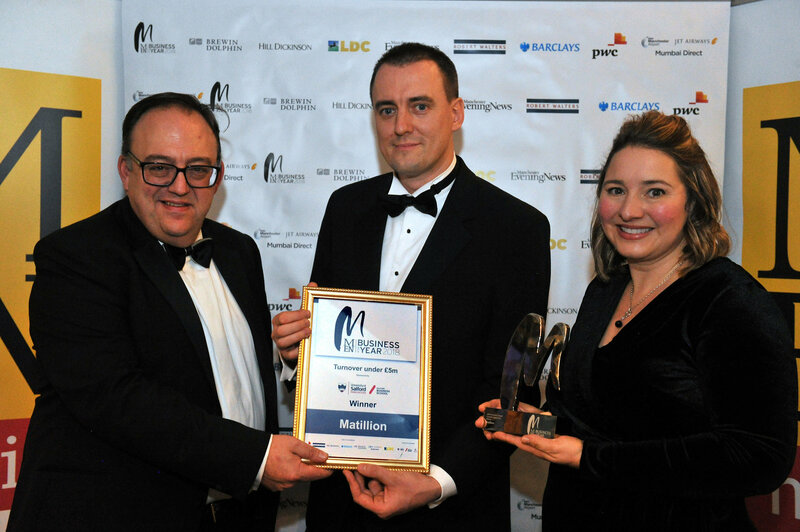 Barclays are proud to have an established history of supporting businesses across the North and are delighted, for the third year running, to be one of the headline sponsors at the Men Business Awards 2019. We continue to invest in our local and industry knowledge across the region, to help our clients achieve success today and in the future. At Barclays we believe we can be the right fit as a financial partner because we understand business, we are industry specialists and we support companies that want to widen their horizons. Helping businesses across the North West hit their growth targets is just one of the ways in which we work with our clients. We strive to ensure their needs are at the heart of what we do and it’s a privilege to support such a diverse range of businesses, across a breadth of markets, that are continuing to focus on how they can grow. Brewin Dolphin is delighted to, once again, sponsor the Manchester Evening News Business of the Year Awards. We met a huge number of fantastic businesses last year and look forward to meeting many more in 2018. Visiting these businesses and being a part of this process reminds us just how vibrant the region is and how lucky we are to be a part of it. We wish all the entrants the very best of luck and look forward to meeting them all as part of the process. Manchester Airport is the global gateway for the North of the UK, serving 28 million passengers a year. It is one of Europe’s top 20 airports, and 15th in the World for destination choice. Manchester offers direct flights to over 210 destinations, including routes only found in Manchester and London such as Beijing and San Francisco. As airlines from all corners of the world embrace the strength and diversity of the Northern market, Manchester will imminently be launching routes to Mumbai and Addis Ababa, connecting the North to significant business and leisure destinations in India and Africa. Manchester’s long-haul catchment area places around 22 million people and 60% of all UK businesses within a two-hour drive time, meaning that passengers have more choice than ever before and businesses are being given better access to the global markets that will unlock their full potential. 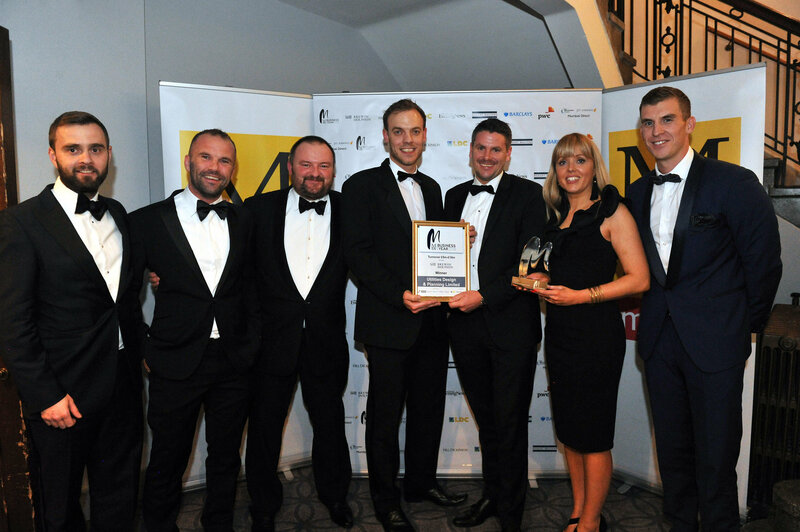 The North West is home to some of the UK’s most ambitious and innovative businesses, and we’re excited to return as headline sponsor for the MEN Business of the Year awards for a second year running. 2019 is set to be challenging for businesses up and down the country, so it’s more important than ever that we champion great achievements and celebrate the success of those striving for growth. We can’t wait to meet this year’s entrants and shine a spotlight on the region’s standout success stories. Jonathan Bell, Head of LDC in the North West.